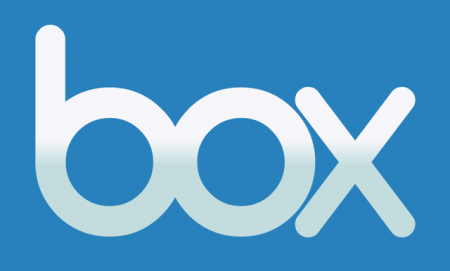 I mainly use my box.net to hold eBooks for later access on my Laptop and Android devices. There is no free client for Linux so I use WebDAV instead. It’s slower but it works. Create the davfs2 config directory. It’s in your home dir so it’s not system wide. Disable locking. Causes issues sometimes. Backup and update your /etc/fstab file to include your box.net directory. This is the hard way to do this. I will post a simpler method using Nautilus in a future post.